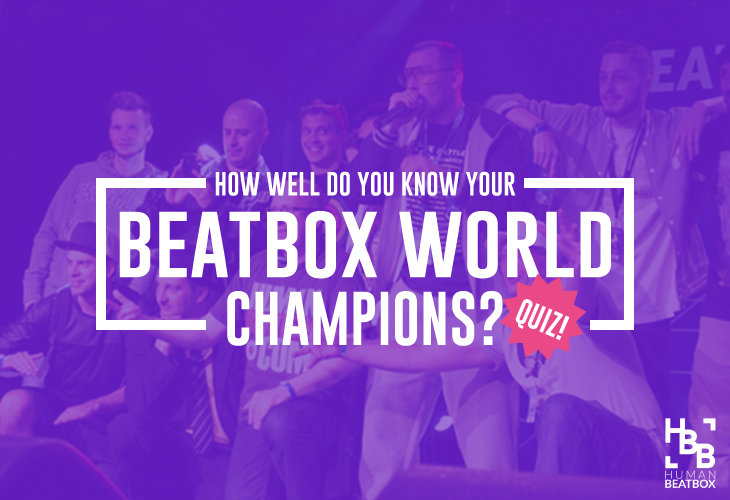 Beatboxers around the world have wondered, since 2016, where the 2010 Dutch Beatbox Champion has gone. Of course, rumors circulated, with people over-analyzing every online comment and post. 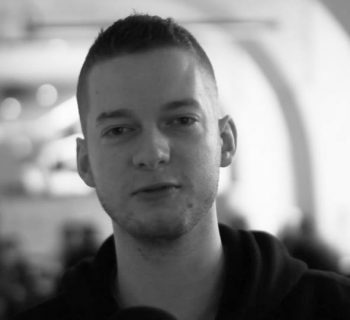 Could it have been some feud with Belgium beatboxer, Penkyx? Was the loss to Thorsen just too much? Or did the showcase battle of Faya Braz and BMG vs. Ibarra and B-Art bruise Ibarra’s ego too much? The only thing we knew for sure was the fact that Ibarra was gone. ALL of his social media had been deleted, and that’s including his YouTube videos. Without explanation, all online forms of communication were cut off. Then on August 3rd, 2016, Swissbeatbox released a video from the Grand Beatbox Studio sessions dramatically titled: Ibarra, The Last Drop, confirming what many in the inside circle already knew. Ibarra had left beatbox. This didn't sit well with us here at HBB. So we had to find out. July 15th, 2017. Almost a year after Ibarra’s disappearance. It was a sunny day in Rotterdam, a city in the Netherlands, just southeast of Amsterdam. 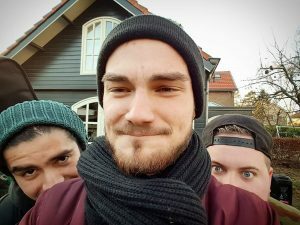 The Dutch Beatbox community was having a “meeting” (meet-up, jam), a regular get-together set up by Killian, one of the Dutch organizers. Some twenty Dutch beatboxers attended. The afternoon was filled with mini battles and performances. One beatboxer in particular was tinkering with an RC 505 loopstation. And when I say tinkering, I mean he was blowing our minds. As if no time had passed, Ibarra was effortlessly making loops that could rival any at Grand Beatbox. Ibarra then participated in the mini battles. His beats were intense, packed with punching kicks and sharp snares, as if his inner beatboxer had been waiting this whole time to burst out. He chatted with fellow Dutch beatboxers like B-Art and Timmeh, all the while with the biggest smiles on their faces. So why did Ibarra leave? Where did he go? And why was he here at this meeting? 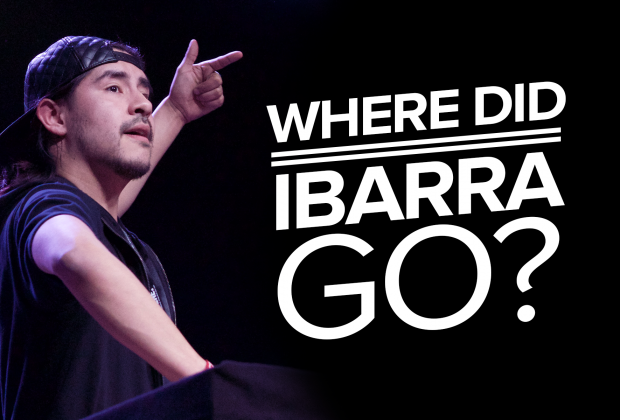 We sat down with Ibarra and asked him. Note: It's already been a year since I last spoke with Ibarra. 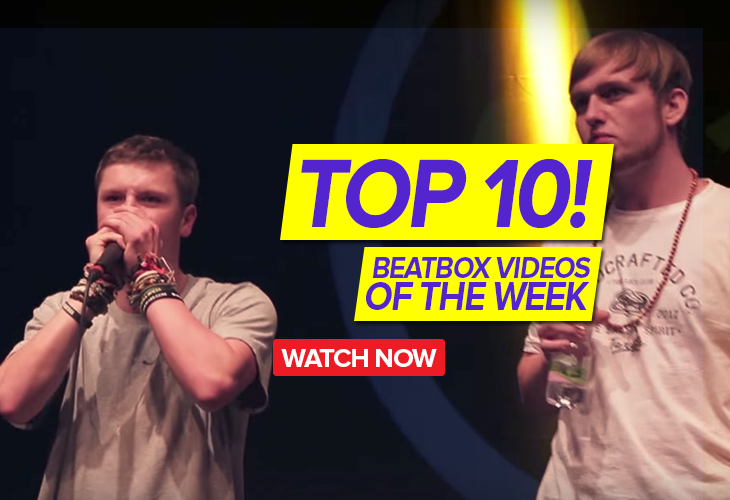 We met at the 2016 Grand Beatbox Battles and again at the La Cup Euro Qualifiers. The air around him felt different. This was a calmer Ibarra. As it turned out, it wasn't beatboxing that Ibarra left. After years of showbiz and countless gigs out in clubs, Ibarra had made a lot of “bad” friends. He dealt with drug and alcohol abuse and found himself in debt. But something more powerful then entered Ibarra’s life. I am a father now. Ibarra made the decision to leave show business, sold all of his music gear, and entered the workforce to support his son. Ibarra was set to leave it all behind. B-Art messaged him a few months after Ibarra’s disappearance from the scene. B-Art and Killian then met up in early January at Ibarra’s house, far east of the Netherlands. “It’s easier to fly to Germany and drive to my place,” Ibarra joked. They talked that afternoon and got Ibarra to think about coming back. “I kind of think of him as a little brother, you know, pulling me back,” Ibarra commented on his relationship with B-Art. Back in the early days of the Dutch community, Ibarra noticed B-Art’s skills, even as the young blooming beatboxer that B-Art was back then. So what does this mean for Ibarra? Whether he fully knows where he wants to go with beatboxing, whether it could slip him back into the unknown, or what it means for his family, one thing is for sure. Ibarra won the 2017 Dutch Beatbox Championships. This is his second time as the Dutch champ. 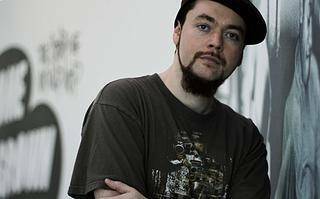 The only other Dutch beatboxer to accomplish this feat is B-Art. Ibarra released his first shoutout to Swissbeatbox after his year long hiatus. This is so beautiful. I love the portrayal of the relationship between B-Art and Ibarra and how confident he was about B-Art and Babeli’s battle! This is so beautiful! Ibarra’s music inspires a lot of us here at the Indian Community and we are and will always be behind him no matter what decisions he makes!